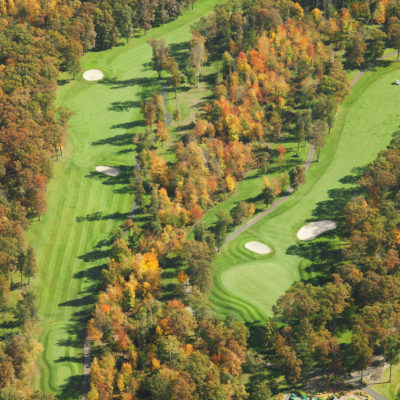 Athletic – Hugghins Sod Farms, Inc.
Used on golf courses and sports fields across the nation. 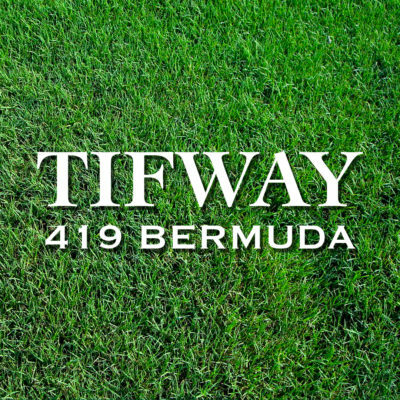 Tifway 419 produces an extremely dense turf, and once established, maintains a dense and attractive turf with somewhat less fertilizer than any other Bermuda. 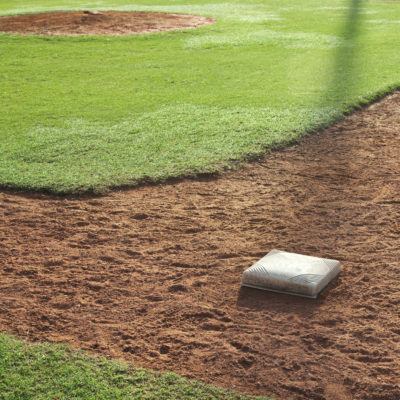 It is a slow rooter, but spreads rapidly.